Natural essence oil, non-toxic, no side effect without direct skin contact, safe to use. 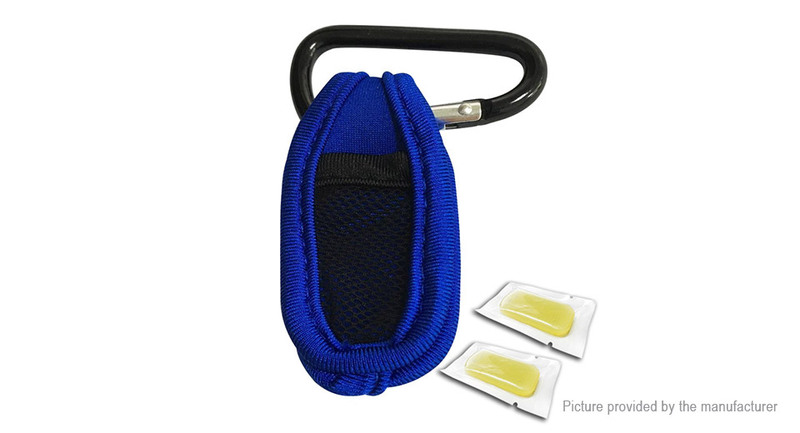 Mosquitoes and other annoying bugs can be kept away with this reusable and refillable clip. It can be clipped on your backpack, baby stroller or infant crib, convenient to use. Simple and natural way to stop insect bites and protect you and your baby in summer. Ideal for babies, kids and adults while playing, sleeping, exploring or camping.